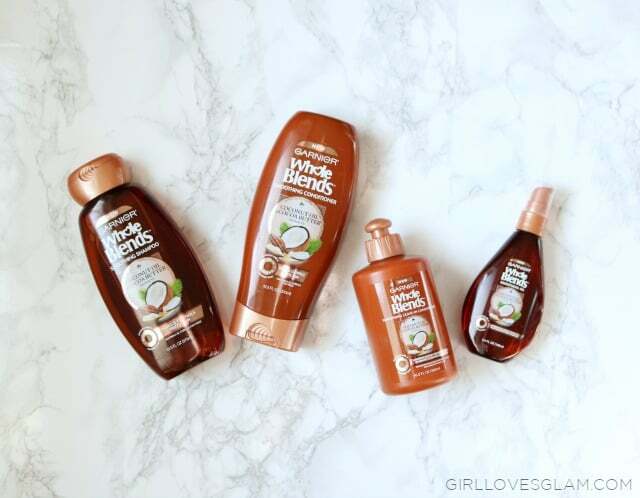 I recently tried the Garnier Whole Blends products made with Coconut Oil and Cocoa Butter Extracts. The divine smell is the first thing I noticed when using these products. In my mind, you can’t go wrong with coconut oil. It smelled like a miniature island vacation in my shower as I used the shampoo and conditioner. The shampoo had great lathering abilities and my hair felt not only clean but moisturized as well with only the shampoo. I don’t think I have ever used a shampoo that has made my hair feel so soft and moisturized before. The conditioner was the product that blew me away the most. This conditioner is so creamy! It is the creamiest conditioner I have ever used that would be suitable for everyday use. It didn’t even make my hair feel weighed down or greasy. That is a true feat for conditioner. 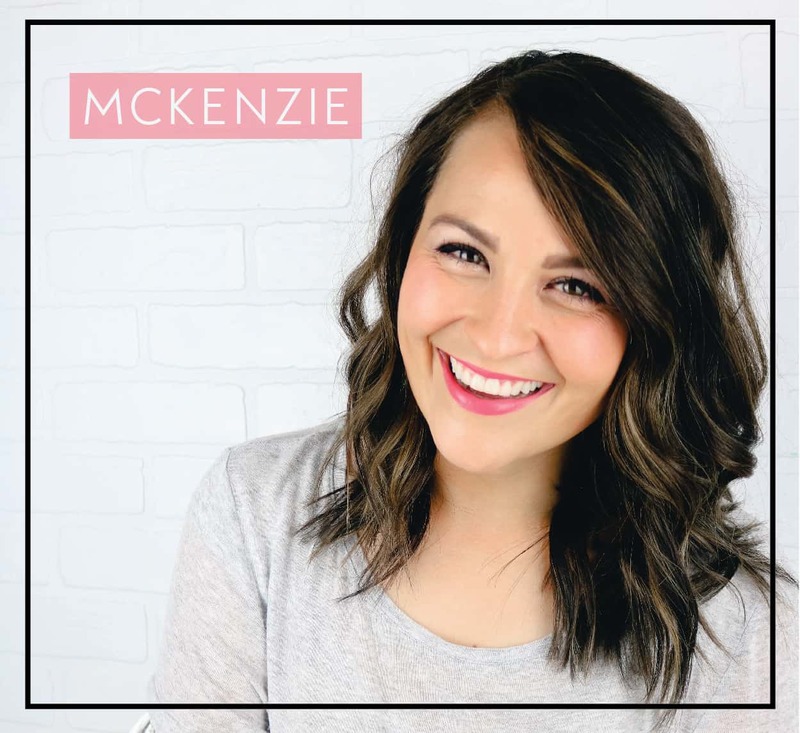 It was the perfect combination of moisture and frizz control without having to make any sacrifices when styling my hair. 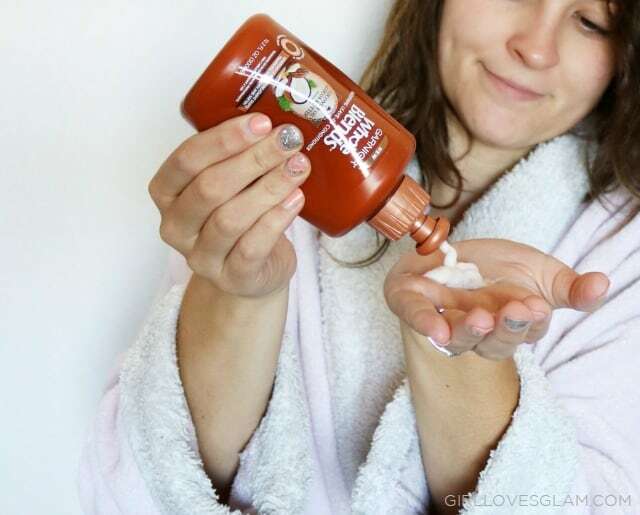 After the shower, I add the Garnier Whole Blends Smoothing Leave-in Conditioner to my damp hair. This insures that my damaged hair can get moisture all day long. That is exactly what I need! I love that I can leave this conditioner in and not have to worry about finding a specific time to give myself a deep conditioning treatment. 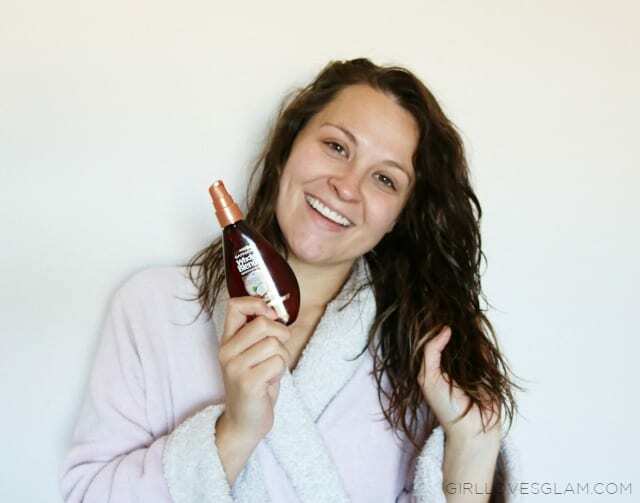 I finish up my “spa day” with the Garnier Whole Blends Smoothing Oil that is great for my dry ends. 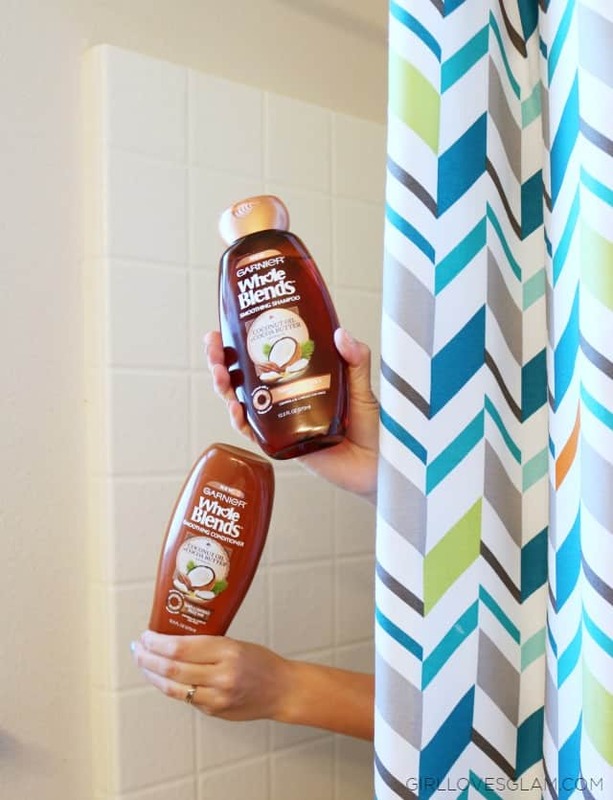 I can’t believe how good my hair feels when I use these Garnier Whole Blends products. I love when I can be surprised by a brand like Garnier that can compete and make even more impressive products than the salon products I can get at the beauty supply. Having great hair doesn’t have to be a financial sacrifice. 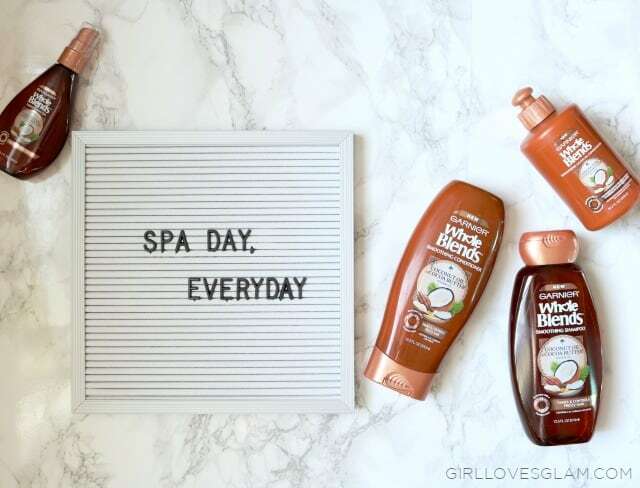 Try out the Garnier Whole Blends that is best for your hair and prepare to be just as impressed as I am!